Thanks to PokerHistory101 instagram account we can all be mesmerised by this amazing poker chip trick and waste hours trying to replicate it. Why did no one try this when everyone was #Raising It? Although I still love ElkY’s attempt the best. 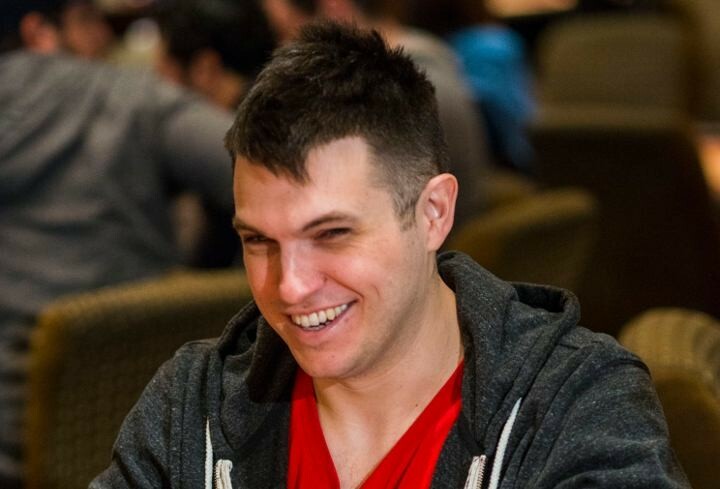 Less than a week after Doug Polk announced that he had been ordered to take down 17 videos from his YouTube channel for using content owned by the Game Show Network without their permission, the high stakes poker pro finds himself at the center of another controversy with Facebook. 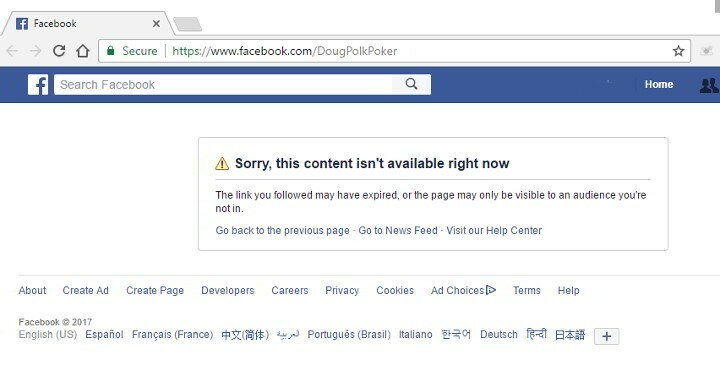 While there is no official word just yet, rumors and speculation are swirling that Polk’s content has been removed from Facebook for violating their policy against gambling. Polk has been known to use social media for running contests in which he gives away a piece of his action, but copyright concerns could also be a factor. Polk appeared on Joey Ingram’s podcast earlier this week to discuss the controversy over his use of copyrighted content. Check it out below (just after the 53 minute mark). And a very good blue steel impression. Their first Vlog in 3 months, ElkY and Jenny No update us on their recent travels including their New Year’s Eve in Rozvadov. Check out Vlog below. Also, anyone else think ElkY’ is giving his very best blue steel impression at around the 1m 44s mark? It’s amazing and possibly unintentional. PokerStars is taking us down memory lane as they remind us of the top poker hands of 2016. The showreel contains the best of the best, from verbal tirades, bad beats and epic slow rolls. Sit back, relax and enjoy. 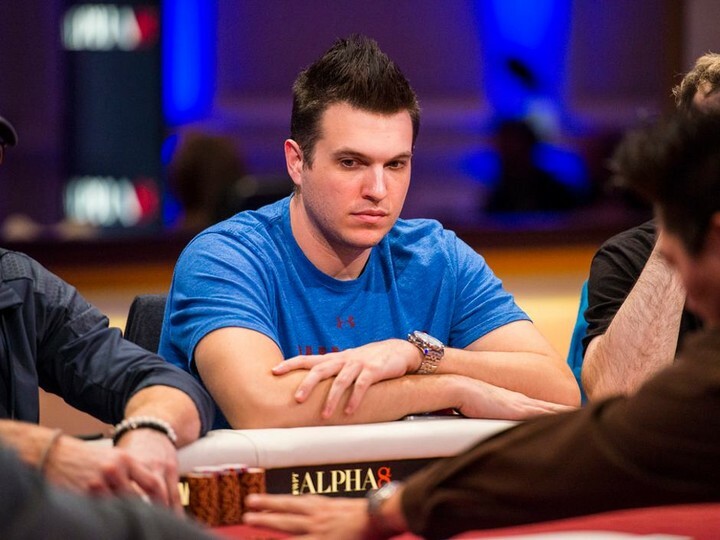 On the 3 March Doug Polk was ordered by a cease and desist from the Game Show Network to remove all High Stakes Poker content on his hugely popular YouTube Channel. Polk is exploring his options with his own attorneys already on the case. In a strange twist, only a few weeks ago, Polk was poking fun at Daniel Negreanu who had posted on Twitter about copyright infringement on YouTube regarding poker hand breakdown videos. It’s going to be interesting to see how this one plays out. Poker is game of skill, a game of chance, and a game with a glamorous reputation. Poker playing is considered a profession by some and one that requires years of practice and the mastering of a very particular skill set. Many believe that the development of what we now consider poker, can be traced back to New Orleans in the early 1820’s. A British actor called Joseph Crowell recounted watching a game where four players bet on which other players’ hand was the most valuable, chosen from a deck of 20 cards. Fast forward nearly 200 years and now poker is played all over the world. Between friends, online, professionally, and in video games. Stakes range from pennies, to chips, to millions of dollars, and of course, an individual’s clothing. History recants us with tales of people losing houses, inheritances, cars, priceless jewels, and sometimes body parts due to failure or lack of ability, to pay one’s debts incurred at a poker table. This colourful history and the perceived skill involved has meant that professional poker players and real world poker players who take the game exceptionally seriously, believe that they are above the sorts that play online for fun. Truth is that successfully playing requires a huge amount of skill so if you would like to strengthen your game skills, I recommend you head to this great 888casino blog post which will give you lots of great Texas Hold’Em tips. Whilst we hear a lot about online players who should learn from the tactics of real world players, what about if we turn the tables? 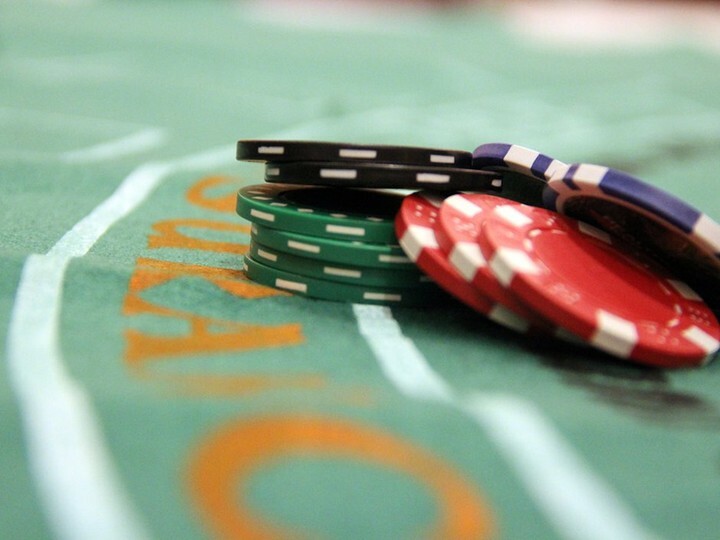 What can our real world players learn from online poker? Let us read on to find out more. 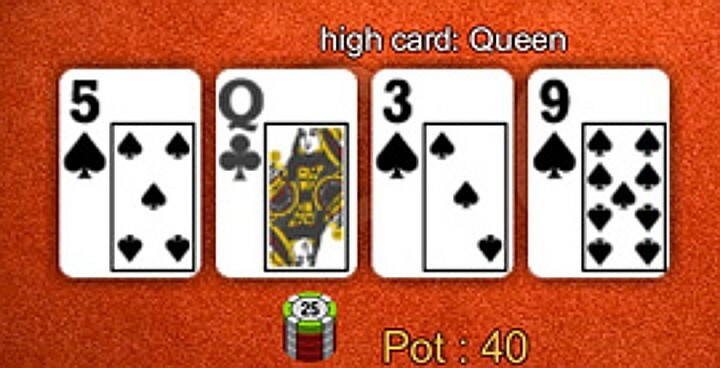 The selection of types of poker online can way outnumber the types of offline poker available. By playing all of these online versions, a poker player can pick up a plethora of new, interesting, and useful tips and tricks that they can then apply in the real world. Playing these different types of games will help to hone the player’s experience and give them a much more advantageous edge when it comes to playing with their long-time poker buddies who have never explored what the online world has to offer. Playing in the real world means it is easy to get carried away. Emotion takes over, competitiveness in front of friends and other players can take control and it is easy to end up betting beyond your means. With online poker playing, there is an element of control as all reputable online casinos have a responsibility to ensure that you gamble with care, and within your means. By playing online, you can get accustomed to exercising restraint when you play and take this skill to the poker table offline. When playing online poker, it is impossible to see your opponent’s face therefore it makes it very hard to notice their tells or whether they are bluffing. Instead, when you play online, you learn to pay attention to other things such as patterns in behaviour, any historical stats available to you, and you are forced to spend more time focussing on your own game and the odds that are against you. Paying attention to these kinds of details is something that will stand any poker player in good stead in the outside world. Some players tend to get to hung up on analysing every twitch, every glance, and the tone of voice in which another player speaks- removing these from the equation means that a player develops other skills of analysing and deciphering their opponent. It is this new way of focussing that can be a big benefit to players in the offline world. 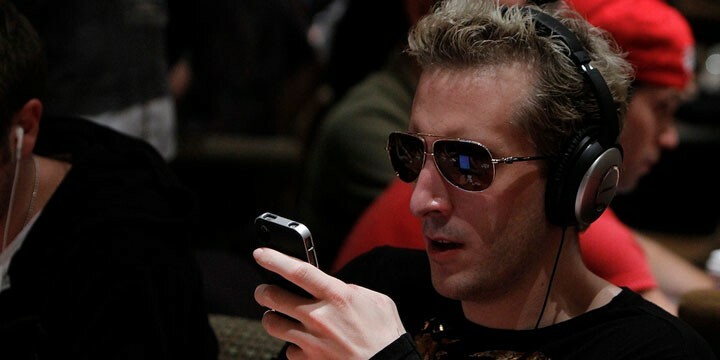 These are just three things that we feel real life poker players can learn from playing poker online. There are definitely more out there such as blogs, podcasts, and step by steps, but these are perhaps the most useful ones that come to mind. Playing poker is a strategic, nail biting and extremely tense experience and one that requires a very specific skill set that can be shared across both online, and offline platforms. 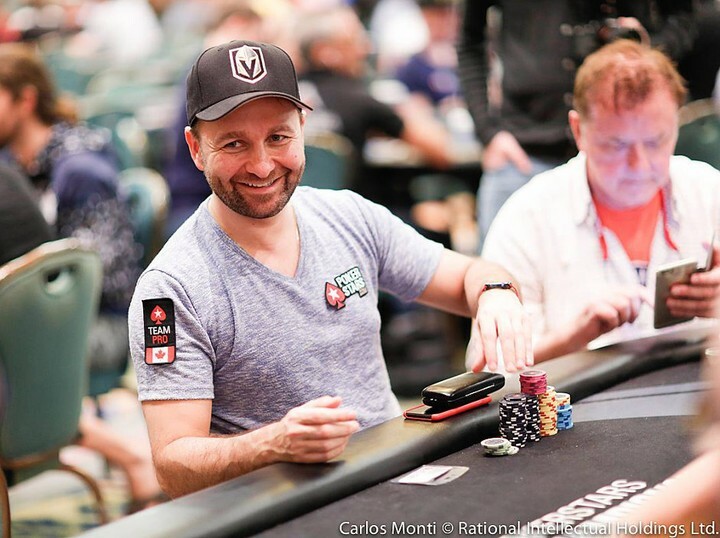 We get to follow Daniel Negreanu on his recent trip to Hollywood as his first Vlog hits his revived YouTube channel. Flying on a private jet from Vegas to LA — gym sessions — blender breakfasts — hobnobbing at the GPI American Poker Awards — we get a glimpse of it all. Dnegs catching up with Phill Hellmuth at the awards as the latter throws jabs is a personal favourite to watch. In this edition of Poker Hands, Doug Polk focuses on heads up action over a six figure pot between Doyle Brunson and Eli Elezra that played out on Poker After Dark. 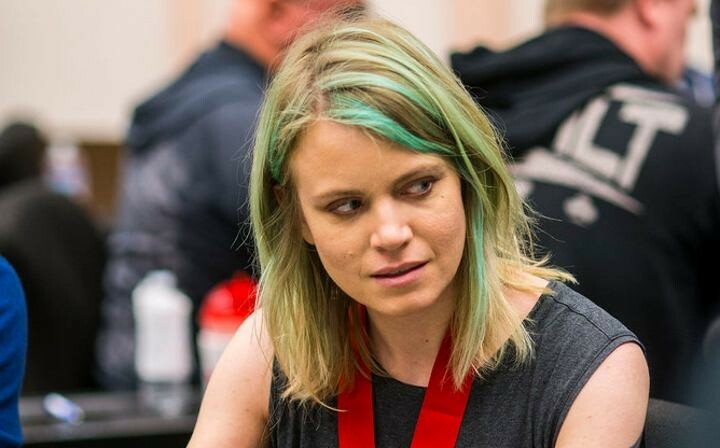 Brunson makes a full house against Elezra, but what happens next? Watch Polk’s break down and all of the action below. Unable to keep quiet on the subject, Mike Dentale wasted no time in a recent WPTDeepStacks interview to lash out at Cate Hall ahead of their head to head grudge match in March. Last month Dentale went so far as saying that Hall would be “punished” for her big mouth. 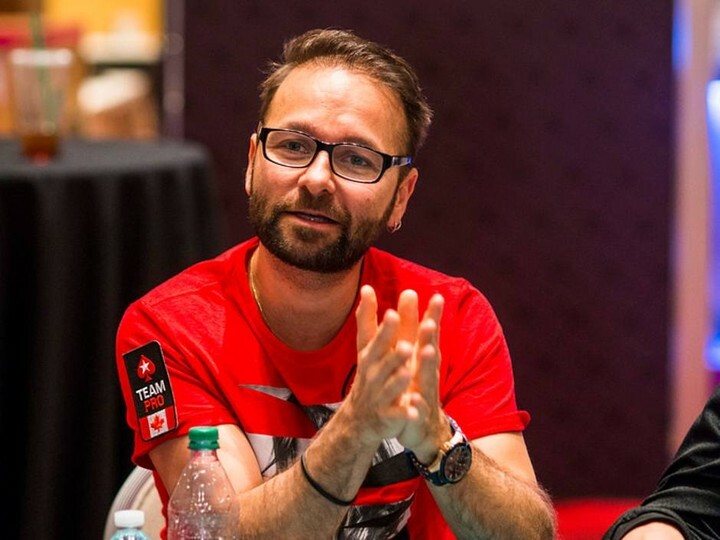 For anyone who finds it hard to walk away from a poker game — check out this video from Daniel Negreanu.